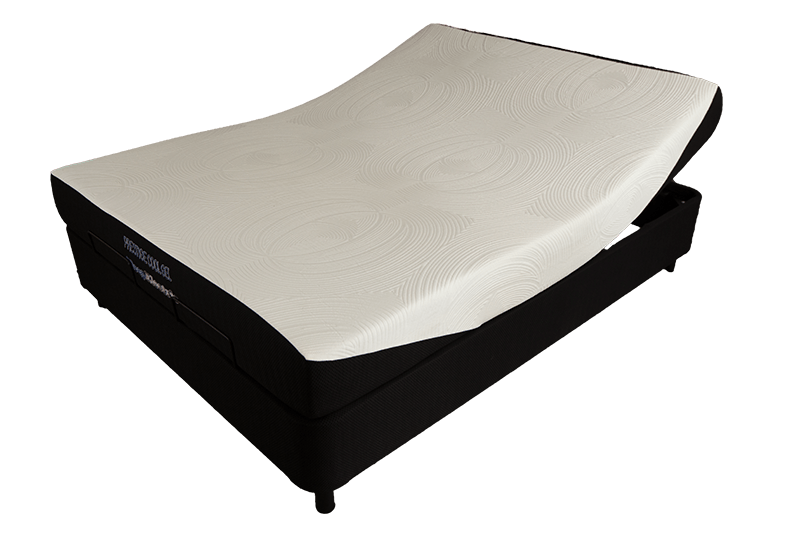 Sleep Electric would to take this opportunity to congratulate you on your purchase of one of our quality Adjustable beds. 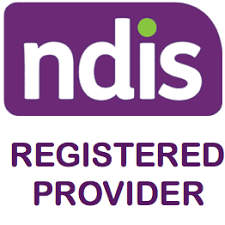 Our goods come with guarantees that cannot be excluded under the Australian Consumer Law. You are entitled to a replacement or full refund for a major failure and for compensation for any other reasonably foreseeable loss or damage. You are also entitled to have the goods repaired or replaced if the goods fail to be of acceptable quality and the failure does not amount to a major failure. Sleep Electric proudly provides a full guarantee of 10 years on Frame and 5 years on Motor and Electric Components. 10 years on Cool Gel Mattress and 5 years on Comfort Plus Mattress against faulty workmanship and/or faulty materials. During the guarantee period, if the company is satisfied there is a genuine fault, we will repair or replace the product at our earliest convenience. For customers outside our service areas parts will be sent to you. There may be freight charges if product needs to be returned to Sleep electric. For added safety, Sleep Electric beds come with gravity fall motors on the head and foot lift sections of the bed. Some beds also come with safety sensor bars. 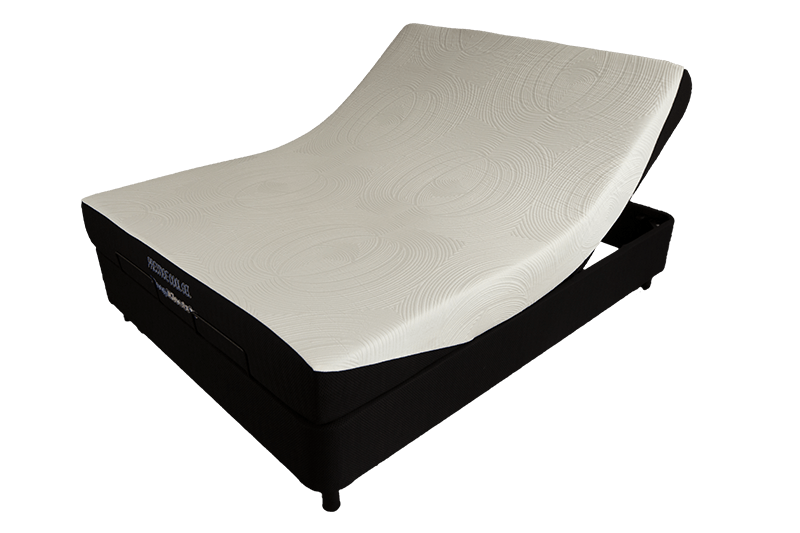 To reduce the risk of falls on height adjustable bases, the base should always be in its lowest position for sleeping and resting. The high position should only be used for carer’s access to the user, ease of entry and exit of the bed for the user and ease of making the bed. A minimum of 2 able and fit adults should be used when lifting or moving the beds and mattresses. It is recommended to use trolleys or other lifting/moving devices where possible. Careless use of naked flames, cigarettes or other heat sources could set fire to this product. Do not allow children to play on or around the adjustable bed. Do not operate whilst any person is under the base whilst raising/ lowering or adjusting the bed. Care should be taken that no body parts are in or near the adjustable frame while operating. Do not rock or tilt the frame. Ensure the cabling of the bed is free from the mechanism. Do not run over electric cables when moving the bed. All beds and specifically beds with HILO Lift need to be positioned carefully away from power points to reduce the risk of the bed damaging power points, plugs and cabling. Do not manipulate or conduct electrical maintenance on the motors or any of the beds, electrical components or cables. Any electrical work must be facilitated by a qualified tradesperson. Fabric (including stains, soiling, burns and normal wear). Body indentations less than 35mm on a pillow top and less than 25mm on a non-pillow top mattress. Normal wear and tear, or damage caused by abuse. Clearance beds or mattresses sold ‘as is’ condition. Failure to comply with manufacturer care and maintenance instructions. Provide a copy of the original Sleep Electric invoice. Do not wash or dry clean the mattress. The use of a professional mattress cleaning company can be used. In our pocket spring models, you need to turn your mattress end to end every 2 weeks during the first 4 months. 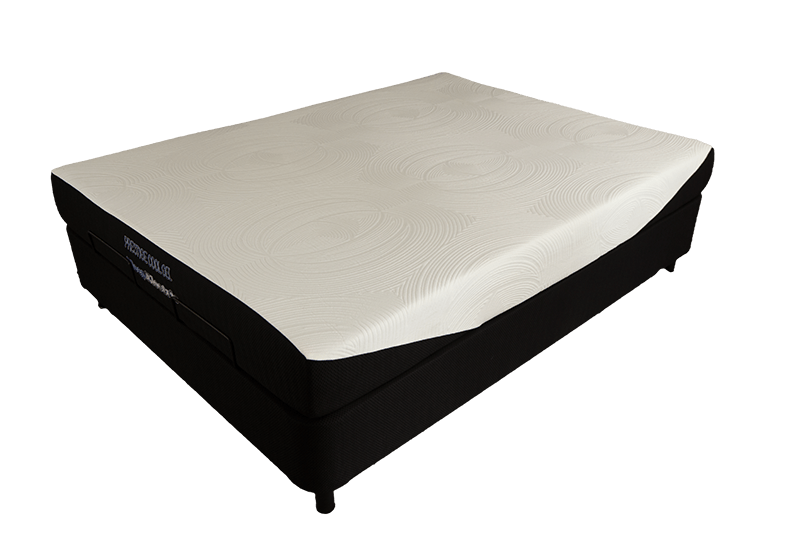 After your first 4 months, you need to turn your mattress end to end every 3 months, to get the maximum life from your mattress. These mattresses are one sided and do not need to be flipped. Legs and castors should be checked for tightness regularly. When transporting- Do not over tighten when restraining. Maximum recommended weight limits: On a Hi Lo bed 180kg, non Hi Lo bed, 125kg per section on a double or queen with a maximum load of 250kg. On a long single or king single, 1 person with a maximum load of 250kg. Always lock castors other than when moving or relocating the bed. Do not jump on or abuse the bed. Do not constantly push the buttons on the controller when not for their intended use. Beds should be positioned with clearance from the wall and other objects to avoid damage. Use the controller only for adjusting the bed frame for intended use- not for entertainment. Lubricate any moving parts, using a non-corrosive lubricant every 12 months or as required. We recommend the use of INOX. At first, your new bed may feel a little different from the mattress you have been sleeping on. Don’t worry, you will soon become adjusted to the extra comfort, support and benefits that only a new sleep system can provide (this may take some time for your body to adjust). manufacturing fault. On a pillow top mattress, up to 35mm height loss is considered normal. On a non- pillow top mattress, 25mm height loss is considered normal. The comfort layers will continue to settle and therefore the sleeping surface “feel” will change over the life of the mattress. To make a claim on this guarantee, you would need to contact your local Sleep Electric fran- chisee, who will then initiate the claim process with you. Before a claim can be initiated, you will need to provide details of the claim you wish to make, a current email address, home address and contact number and you will also be required to email acceptable photos of the issue you are wishing to make a claim on.